Welcome to the beer lab. 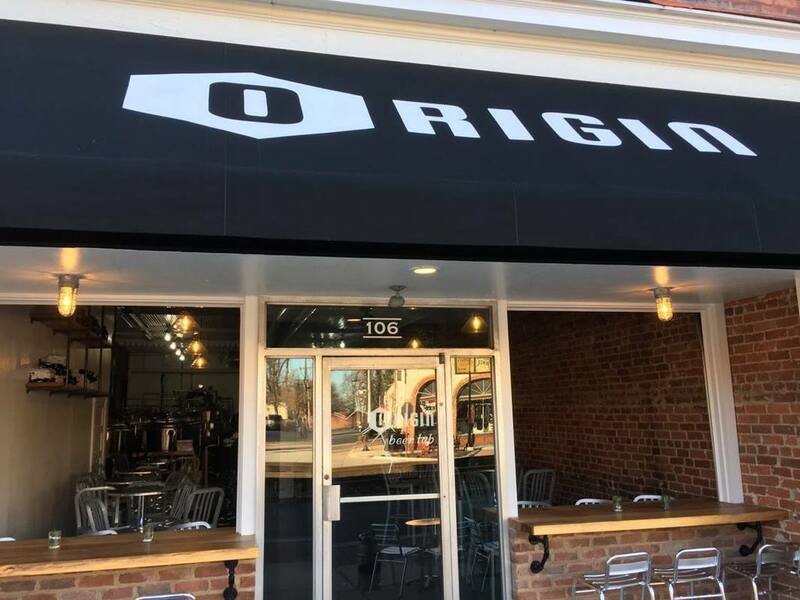 Built for research, development, and teaching of all things beer, Origin Beer Lab is a sister company of Center of the Universe Brewing Company. There's always something new brewing at Origin! Check us out on Facebook for the latest beer release news and happenings. ​We are located on the tracks in Ashland in-between The Caboose and the Ironhorse Restaurant.